Comments: Hardcover. 205 x 205 mm. Text in english. First edition, 2006. As New condition in the original plastic wrapped. 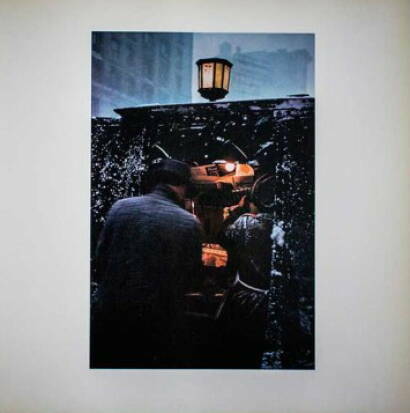 Although Edward Steichen exhibited some of Saul Leiter’s color photographs at the Museum of Modern Art in 1953, for forty years afterwards they remained virtually unknown to the art world. 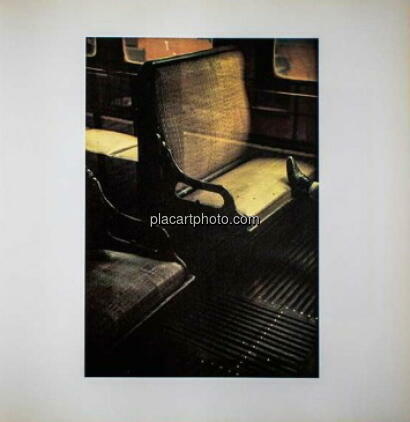 Leiter moved to New York in 1946 intending to be a painter and through his friendship with the abstract expressionist Richard Pousette-Dart he quickly recognized the creative potential of photography. Though he continued to paint, exhibiting alongside Philip Guston and Willem de Kooning, Leiter’s camera became — like an extension of his arm and mind — an ever-present interpreter of life in the metropolis. 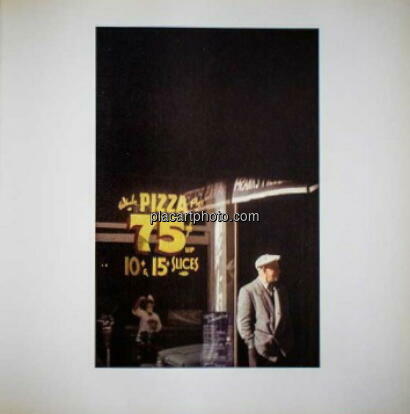 The semi-mythical notion of the ‘New York street photographer’ was born at the same time, in the late-1940s. 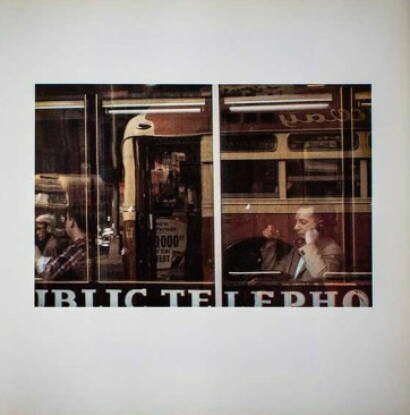 But Leiter’s sensibility — comparable to the European intimism of Bonnard, a painter he greatly admires — placed him outside the visceral confrontations with urban anxiety associated with photographers such as Robert Frank or William Klein. Instead, for him the camera provided an alternative way of seeing, of framing events and interpreting reality. He sought out moments of quiet humanity in the Manhattan maelstrom, forging a unique urban pastoral from the most unlikely of circumstances. 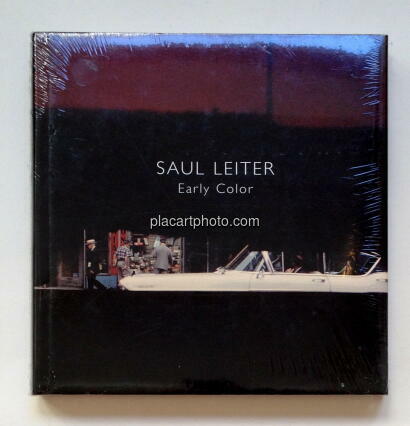 None of Leiter’s contemporaries, with the single and partial exception of Helen Levitt, assembled a comparable body of work in color. 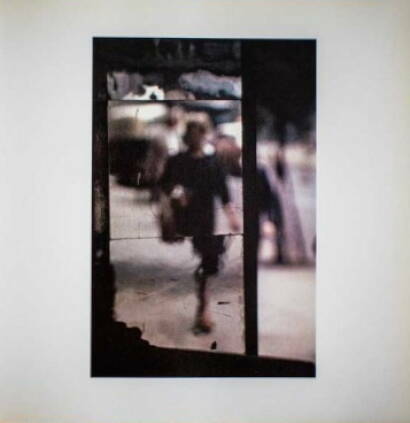 The lyricism and intensity of his vision come into fullest play in his eloquent handling of color: to the rapid recording of the spontaneous unfolding of life on the street, Leiter adds an unconventional sense of form and a brilliantly improvisational, and frequently almost abstract, use of found colors and tones. 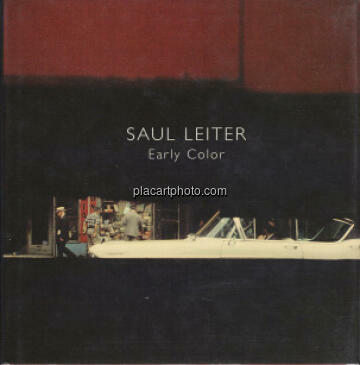 Leiter’s visual language of fragmentation, ambiguity and contingency is evoked in Saul Leiter: Early Color by one hundred subtle, painterly images that stretched the boundaries of photography in the second half of the twentieth-century.